A common cause of hearing loss and blocked ears is excess ear wax. Water trapped in the ear can be annoying as well as carrying the risk of infection. Managing wax levels is good hygiene discipline. It can also reduce the likelihood of tinnitus, itchy ears, as well as swimmer's ear. 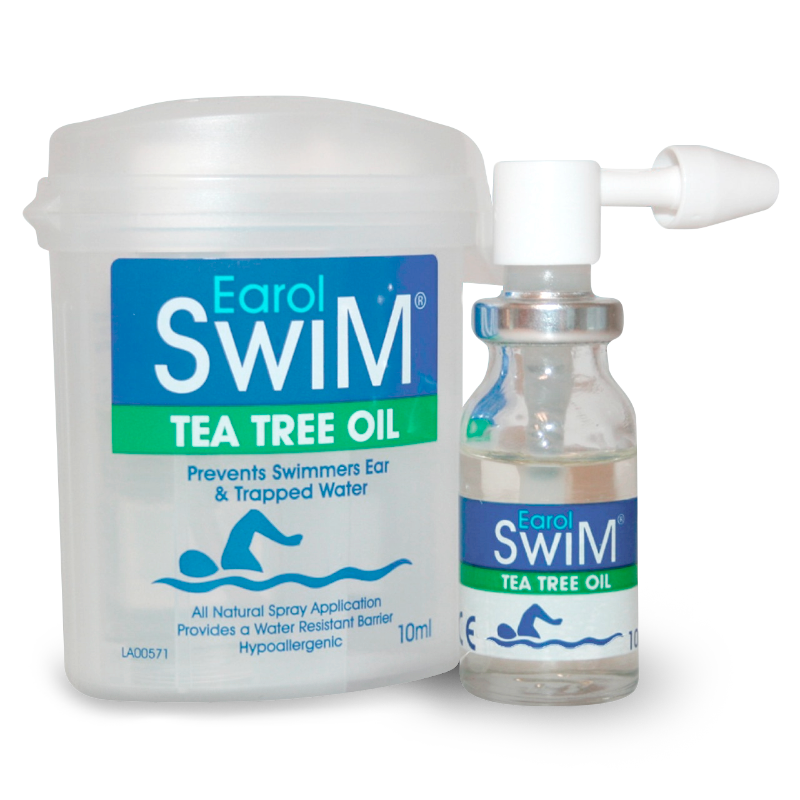 Regular application of Earol Swim (if you swim regularly) - as well as micro-suction - can all help to keep ears trouble-free. 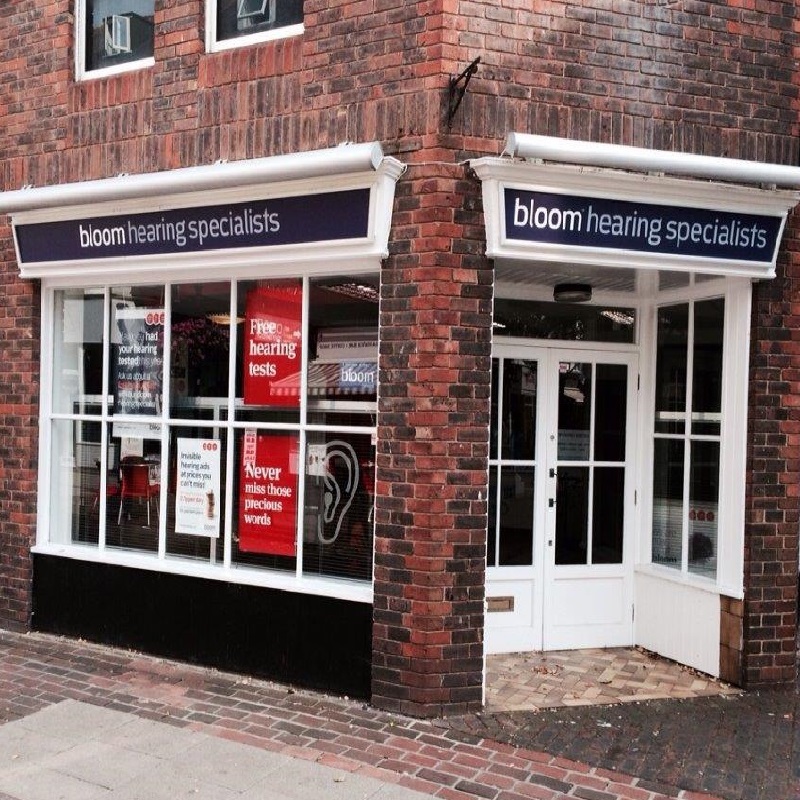 bloom™ has invested in specialist equipment as well as the training of its hearing aid audiologists in micro-suction. See the above branch list. Part of the bloom™ commitment as hearing care specialists, we provide the safest method for removing excess earwax. Micro Suction is £35 for one ear and £55 for both ears. Advice on how to maintain the general health of your ears - and your hearing - is a free added extra. Simply ask at any local branch. All branches offer a free hearing assessment - again at no charge. This will be suggested once your ears are clear. To find out more information about our hearing aid prices and our services, complete the form below. Protecting Your Privacy: Your privacy is important to us. By submitting this form you consent to us contacting you by Email, Post or Telephone. We will not share your information with any 3rd parties and we will only contact you about booking an appointment with us. One patient we saw suffers from excess wax, mainly in one ear. His hearing aid for that ear was the one that periodically needed a clean up. If this happens to you, visit your bloom™ hearing specialist for a check up. Even if you did not buy your hearing aids from us. bloom™ will clean up your hearing aids and get them working properly again. No charge. We can show you how to maintain your hearing aids so that you can prevent this happening again. No charge. Are your hearing aids in a drawer at home - and not being worn - because you thought they had stopped working? Perhaps they just need to be professionally cleaned. bloom™ will do that for you free of charge. 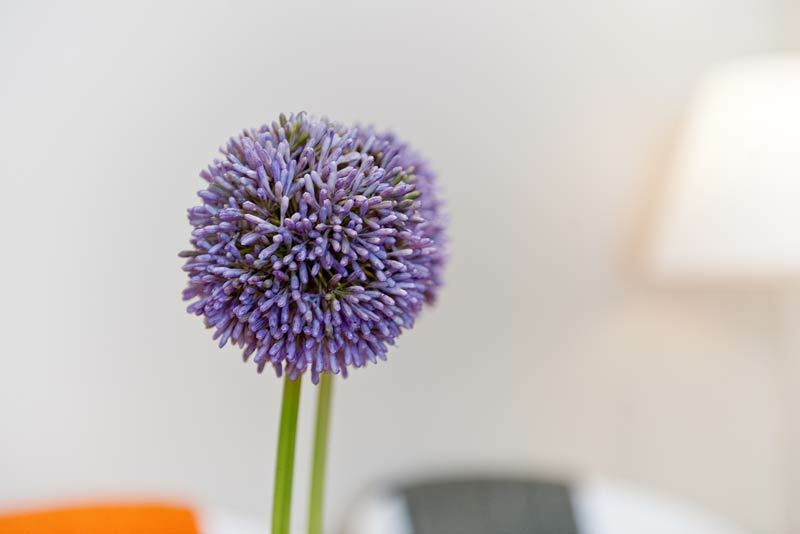 In the event that they do need repair, and it is much cheaper than buying new ones, bloom™ can arrange that too. You could be suffering from both, but you need the excess wax removed before you can be checked for a natural hearing loss. See above how to get rid of the excess. We actually do need wax - but not too much! Our body creates it all the time to keep ears healthy. It's only when we get excess wax build up that we have to do something about it. Too much wax may be a problem at any age. 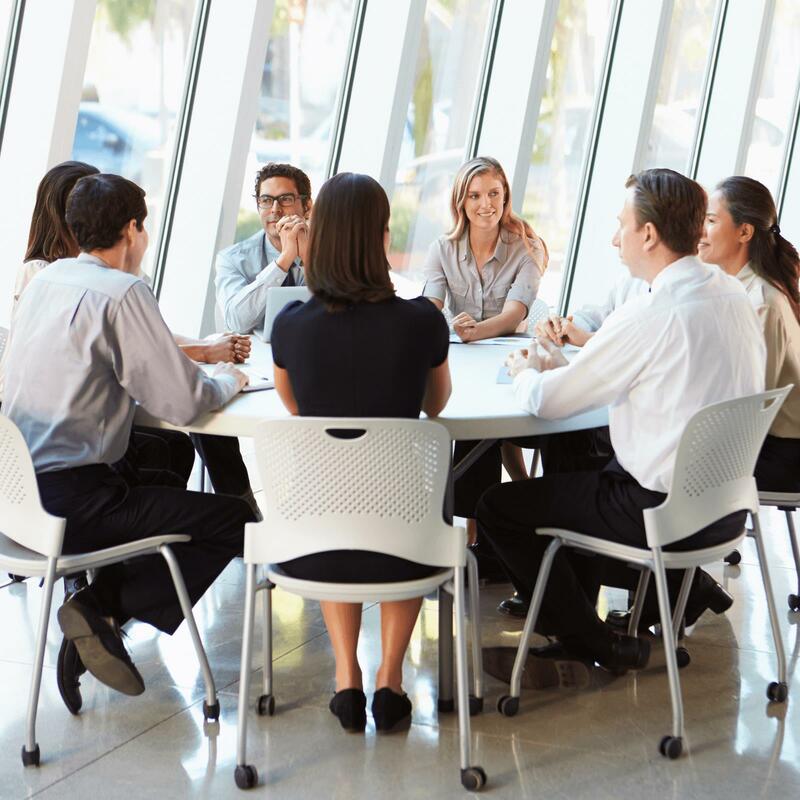 Loss of hearing can be a significant inconvenience - especially in demanding situations such as important business meetings where you cannot afford to miss a single word. Safe earwax removal - for both ears at half the price! For some reason, some people produce too much earwax which, in turn, requires frequent micro-suction treatment. It is absolutely safe. 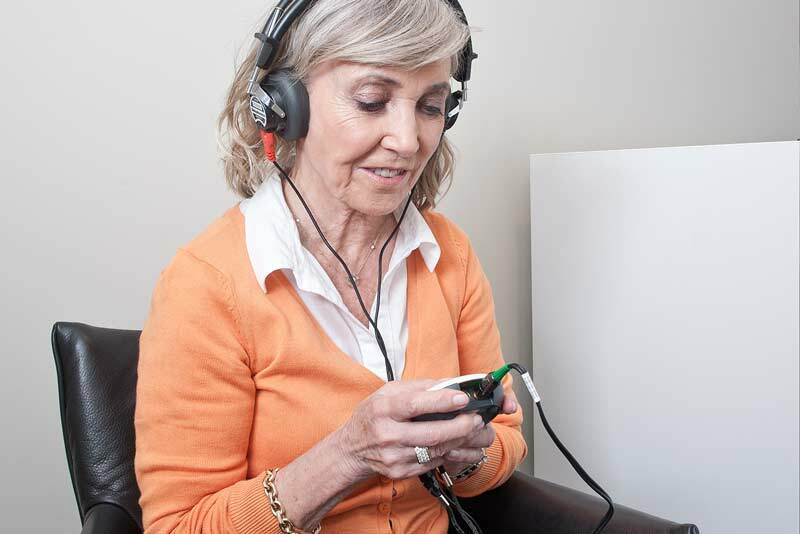 Modern specialist equipment is used by our trained hearing care professionals. It is a painless procedure and our hearing specialist will complete the process in minutes. 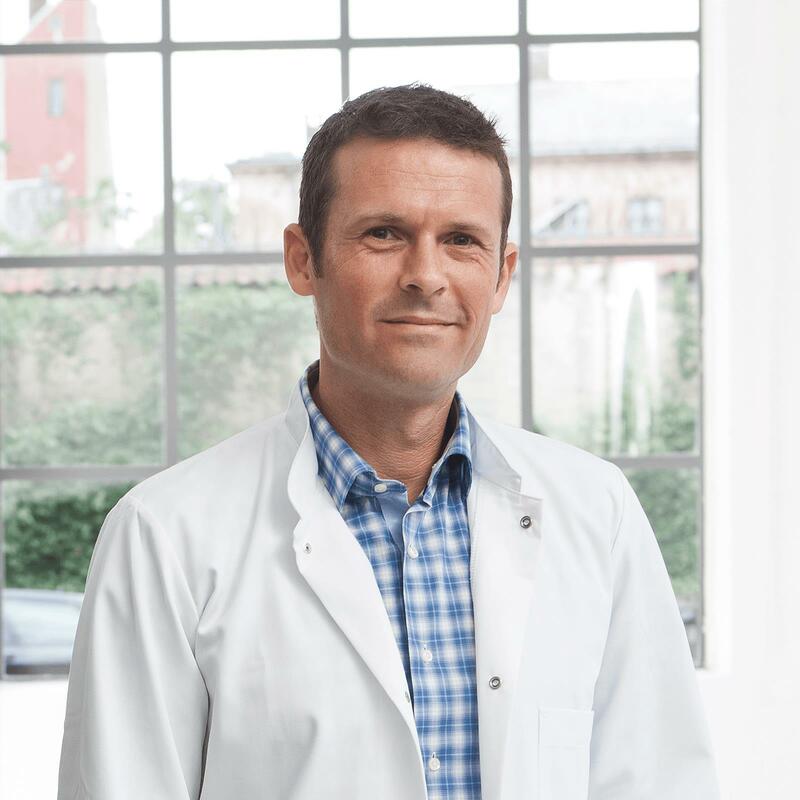 For a limited period - treat both ears to micro-suction for £55 or one ear for £35. Feeling challenged by buzzing, humming or ringing in your ears? Sometimes Widex hearing aids can help. Or ask about counseling from a bloom specialist. You can use certain remedies to soften compacted wax. These include Earol olive oil spray, often followed by bicarbonate of soda ear drops. If this only partially solves the problem, go for micro-suction. Burnham-on-Sea - Endon in Staffordshire - Exmouth - Marple near Stockport - Pinner - Ponteland near Newcastle - Saltash near Plymouth - Scunthorpe - Stroud. Tip: If you swim regularly, you may avoid swimmers ear by applying Earol Swim beforehand.